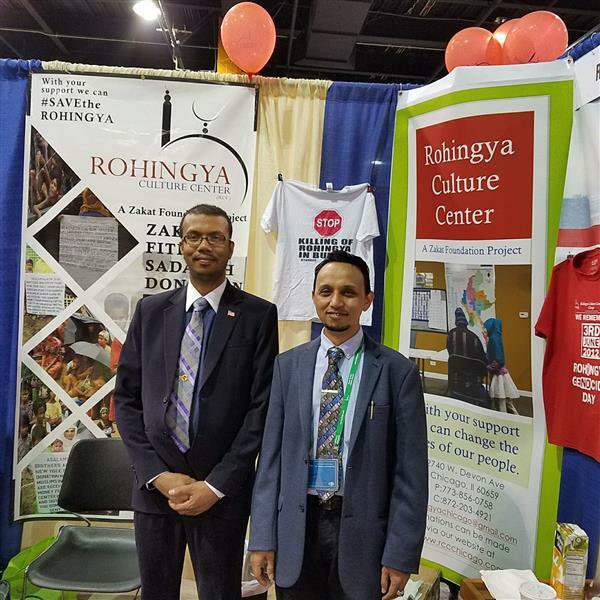 The Rohingya Cultural Center is a community based social service organization aimed at serving the needs of the Rohingya refugee population in Chicago as well as raising awareness of the persecution of the Rohingya in Myanmar. 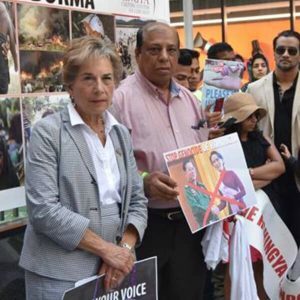 The United Nations lists the Rohingya Muslims of northwestern Burma (Myanmar) among the most persecuted people in the world. RCC provides a variety of social services ranging from ESL classes to citizenship assistance. 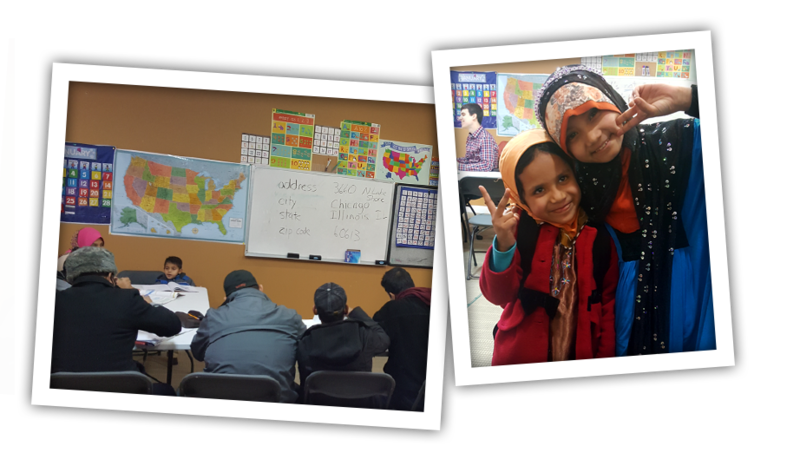 Approximately 1,000 Rohingya refugees have been resettled in Chicago, and RCC serves as the social hub for the community, providing a space for weddings, dinners, and other social events. Rohingya families lead the facilitation of multiple programs, including courses in English (ESL), career workshops, after-school tutoring, and more. The center offers Chicago’s growing refugee community an opportunity to participate in community-building projects as they begin to establish their lives and become part of the American fabric. 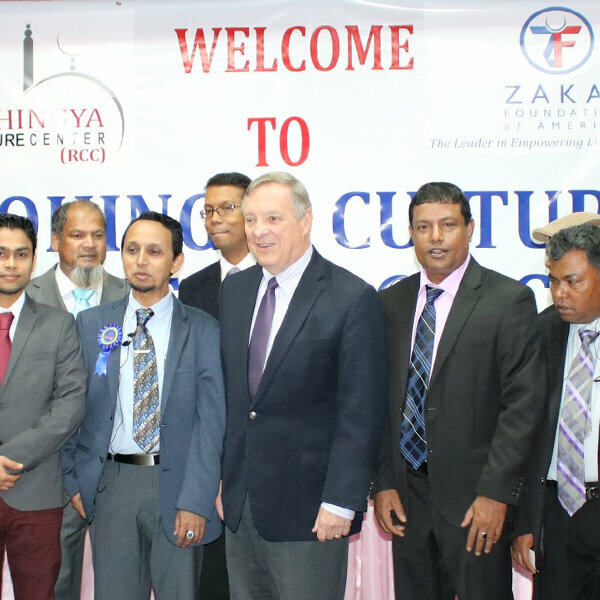 Senator Durbin visited RCC on October 14, 2017. 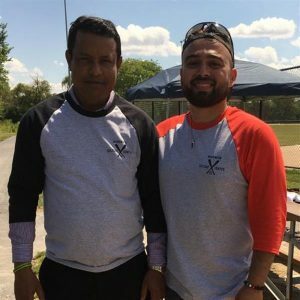 He met with members of the Rohingya community, heard their stories of persecution, escape, and resettlement in the United States, and had lunch with the community. The demonstration was attended by hundred of people. Various leader of the community such as Congresswoman Schakowsky, Professor Azeem Ibrahim, Turkish General Consul Umut Acar, and representatives of CAIR, CIOGC, and RCC spoke at the event. Great turnout for RCC softball tournament organized by volunteer Zayd Ather. Eight teams competed with proceeds going to RCC. RCC had a booth at the ISNA conference sponsored by the Zakat Foundation. The booth was a success with hundred of people coming by to learn about the work done at the center and donating. Gifts of any size directly influence the center and its programming. To stop the persecution of the Rohingya in Rakhine state. To open Rakhine state to the UN and other humanitarian organizations. To repatriate the Rohingya in Bangladesh back to their homeland and provide UN safe zones for their protection. To grant the Rohingya citizenship and the public and social services that come with it. Please consider signing and passing it on!